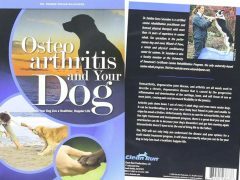 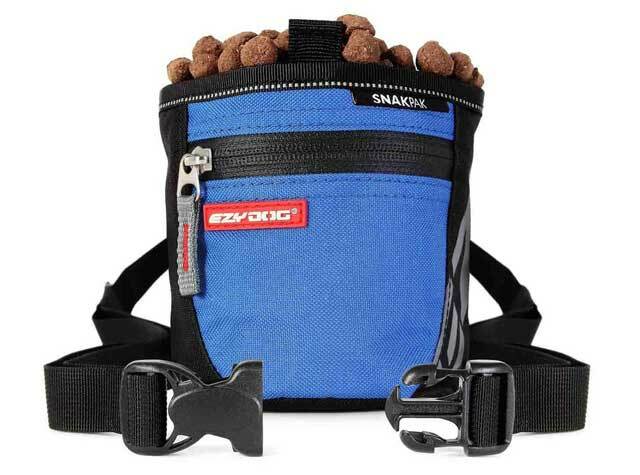 The perfect dog treat bag to help make training your dog a breeze! 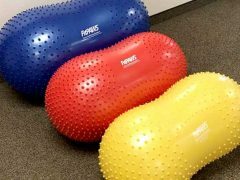 Ideal for use with all FitPAWS Gear. 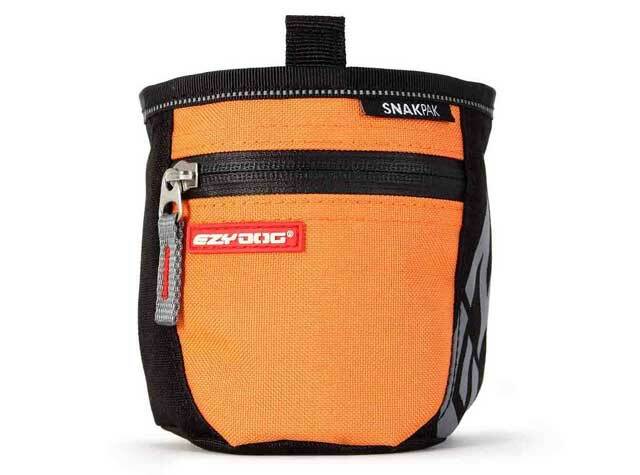 Features easy access with convenient magnetic closure, removable waist strap and accessory pocket. Get $5 rebate when ordered together with the Tripawd Convert Harness! 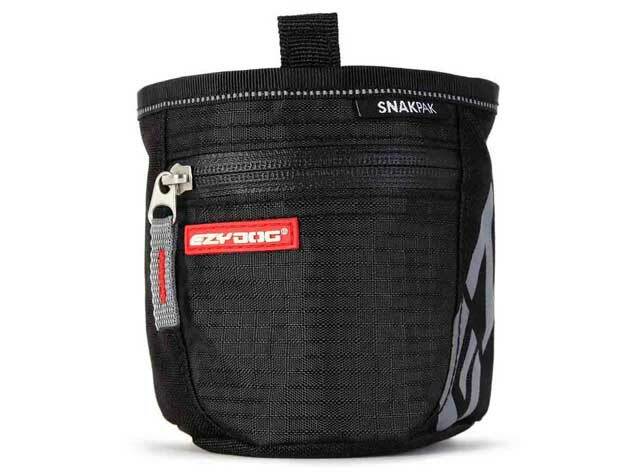 The EzyDog SnakPak Dog Treat Bag is our favorite treat pouch for daily walks, training, and rehab and conditioning exercises, or just having fun! 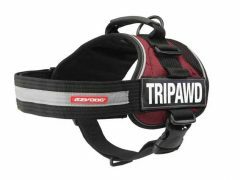 Get $5 rebate when ordered together with the Tripawd Convert Harness! 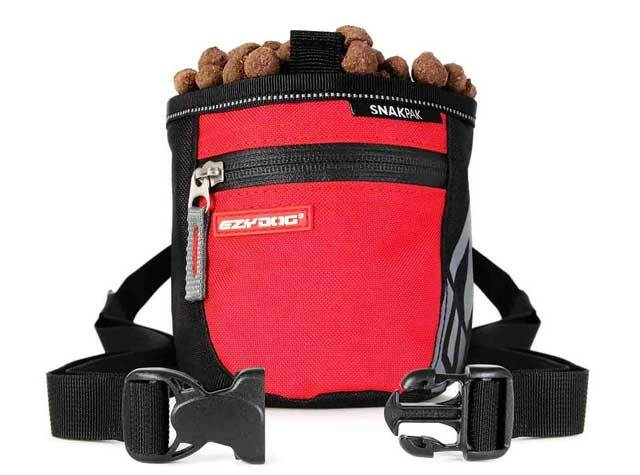 Be the first to review “SnakPak Treat Bag by EzyDog” Click here to cancel reply.